It’s easy to install. Usually a hide IP address software installs in seconds and the user only needs to click though the installation. 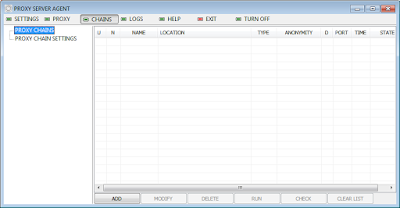 A hide IP software will allow you to access blocked websites and bypass filters. Some hide IP software will provide online privacy by cleaning your online tracks. Most hide IP software allow manually proxy add. 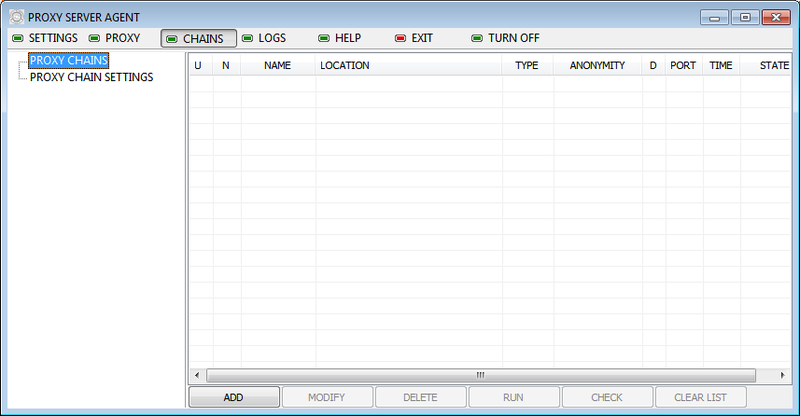 In this way you are able to add your own proxy. You can periodically Update proxy list and check for new proxies. Hide IP software licensing is usually based on yearly subscription. 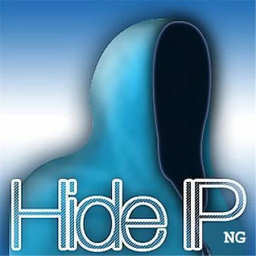 Hide IP software is not working with web applications like chat clients, e-mail etc. The performance is unpredictable depending on proxies. The Internet speed is slower when browsing through a proxy. VPN provides a high security level, using advanced encryption and authentication protocols. The maintenance and the financial investment are low once the VPN is created. Through a VPN all kind of applications are accessed anonymously: browsers, chat clients, e-mail etc. The licensing subscription can be monthly, quarterly, yearly etc. You have many options and different price levels. May be breaking terms of service agreements by using VPN’s to login to some things. (PayPal’s service agreement is against proxies or VPN’s usage). VPN’s are typically slower than direct access to the network. so understand , why i was talking about vpn . ultravpn : this is a free software . register there ,UltraVPN is a client/server SSL VPN solution based on OpenVPN. It encrypts and anonymizes your network connection. UltraVPN is a simple user interface to connect or disconnect to our VPN servers. To use UltraVPN, you need to right click on a traybar icon (on the bottom right of your screen) that looks like a computer with a red screen. After right clicking on it, choose "connect". most of hackers are using vpn services .